Oklahoma Gas and Electric is to add smart streetlight technology to its smart grid initiative to not only improve customer service and reliability, but also improve system efficiency and reduce energy consumption. The utility company services 30,000 square miles, most of which is in Oklahoma with a small area in western Arkansas. Using Silver Spring Networks’ IoT platform and smart Streetlight.Vision control software, it will connect and manage 250,000 LED streetlights, building on its 2012 project in which it deployed smart meters to more than 830,000 customers. During Hurricane Matthew, Silver Spring Networks customer Florida Power & Light restored 90% of affected residents’ power — more than 1 million customer interruptions — in less than 48 hours, and prevented approximately 118,000 service interruptions using Silver Springs Networks’ technology. OG&E looks forward to the same benefits, Cooper said, especially given the unpredictability of Oklahoma’s spring weather. Brandon Davito, VP of smart cities at Silver Spring Networks, said pre-deployment planning and design for the project are currently underway, and three pilot projects in Oklahoma City and Moore, Oklahoma, demonstrate the benefits of intelligent lighting to city officials and the general public. 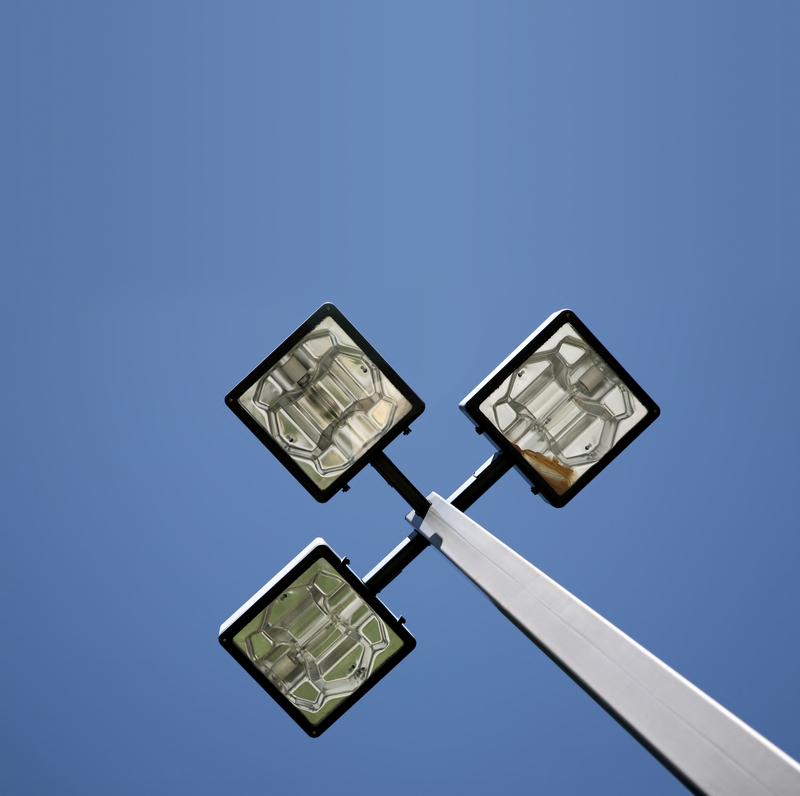 “Vision-controlled intelligent lighting systems will help significantly enhance the quality of service and reliability for OG&E customers, improve the speed of streetlight restoration response in the event of outages, and help drive increased system efficiencies and lower energy consumption through dimming and adaptive controls,” Davito said. While Cooper said no additional smart initiatives are underway as of yet, connecting the quarter-million smart streetlights affords OG&E the opportunity for easier adoption of future smart projects. In addition to OG&E, Silver Spring Networks has announced smart streetlight projects with Baltimore Gas & Electric, ComEd, Pepco Holdings, Inc., and has partnered with Florida Power & light on what Davito said is believed to be the largest smart streetlight project in the world, totaling nearly 500,000 smart streetlights in Miami and South Florida. The company also has smart streetlight projects in Copenhagen, Glasgow, London, Paris, providence and Stockholm.